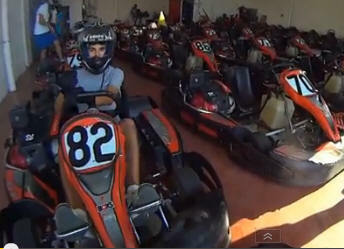 Go Karts Extremadura Karting Talavera Probably one of best go kart tracks in southern Spain. 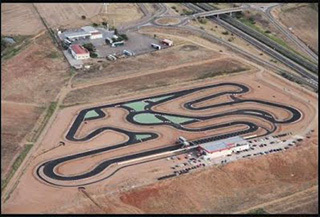 Karting Talavera is located at Talavera la Real, Badajoz, close to A5 highway Badajoz – Madrid. It has a 1432 m lenght track and its width ranges between 8.5 and 10 m. Probably one of best go kart tracks in southern Spain. They rent 120 & 270 cc 4 stroke Go Karts individually, and 390 cc for private group races. Karting Talavera A5 Highway Km. 376 06140 Talavera la Real – Badajoz – Spain. 06140 Talavera la Real, Badajoz. 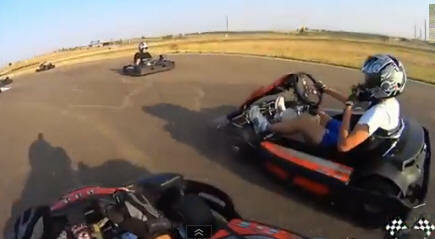 Testing the Karting Talavera Go Karts Extremadura. On the occasion of the departure of our friend Giorgio, make a visit to the circuit in Badajoz Talavera Karts to burn some gas. Click Below for places to stay in Badajoz in Extremadura. Badajoz Extremaduran formerly written Badajos in English. Being the capital of the Province of Badajoz in the county area of Extremadura, Spain. It is situated close to the Portuguese border, on the left bank of the river Guadiana. Conquered by the Moors in the 8th century, Badajoz became a Moorish kingdom, the Taifa of Badajoz. After the reconquista, the area was disputed between Spain and Portugal for several centuries with alternating control resulting in several wars including the Spanish War of Succession (1705), the Peninsular War (1808–1811), the Storming of Badajoz (1812), and the Spanish Civil War (1936). Spanish history is largely reflected in the town. 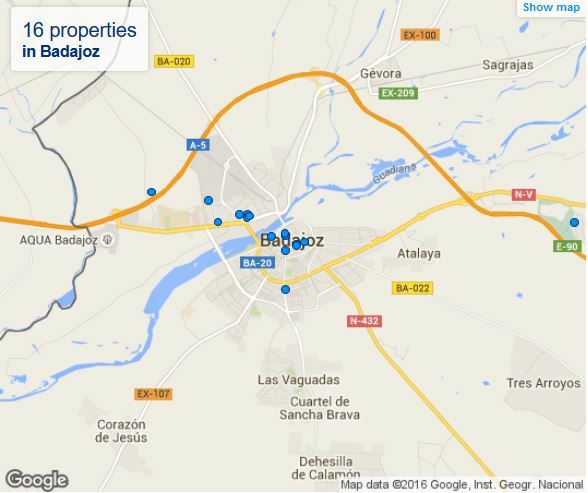 Badajoz is the see of the Roman Catholic Archdiocese of Mérida-Badajoz. Prior to the merger of the Diocese of Mérida and the Diocese of Badajoz, Badajoz was the see of the Diocese of Badajoz from the bishopric’s inception in 1255. The city has a degree of eminence, crowned as it is by the ruins of a Moorish castle and overlooking the Guadiana river, which flows between the castle-hill and the powerfully armed fort of San Cristobal. The architecture of Badajoz is indicative of its tempestuous history; even the Badajoz Cathedral, built in 1238, resembles a fortress, with its massive walls. Badajoz is home to the CD Badajoz and AD Cerro de Reyes football clubs and the AB Pacense basketball club. It is served by Badajoz Railway Station and Badajoz Airport.